Timber Bay Lodge & Houseboats is pleased to report that owner Ron Rykken has been named 2012 “Operator of the Year” by the Minnesota Resort & Campground Association. The announcement was made October 24 during the organization’s Fall Conference. 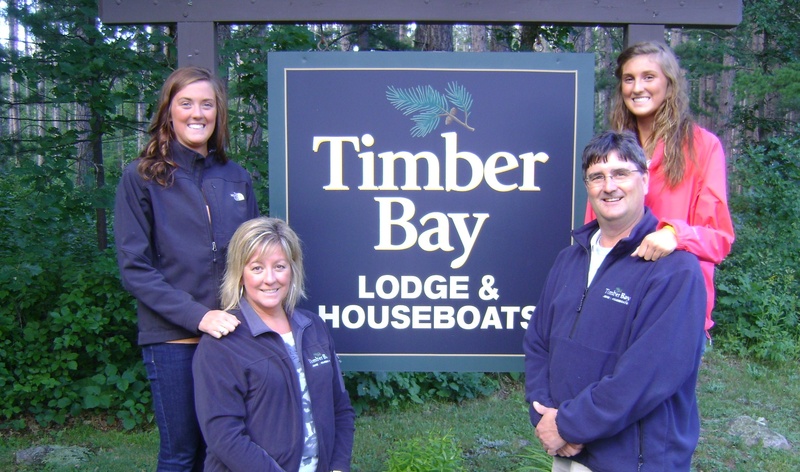 Located just outside Ely, MN, Timber Bay has been in in the Rykken Family since 1979. Ron’s parents purchased the year after he graduated from Bloomington Jefferson High School in Bloomington, Minnesota. Ron immediately began working at Timber Bay Lodge & Houseboats during summers, weekends and even during the school year while he attended first Hamline University, ultimately graduating from University of Minnesota, Duluth. After graduation, Ron used his summers to help at the resort and in the winter, took up jobs in construction and driving delivery trucks. Ron married his college sweetheart, Beth, in 1987 and settled in northern Minnesota. In 2000, he and Beth, with daughters Cortney and Bailey, purchased Timber Bay from his parents. 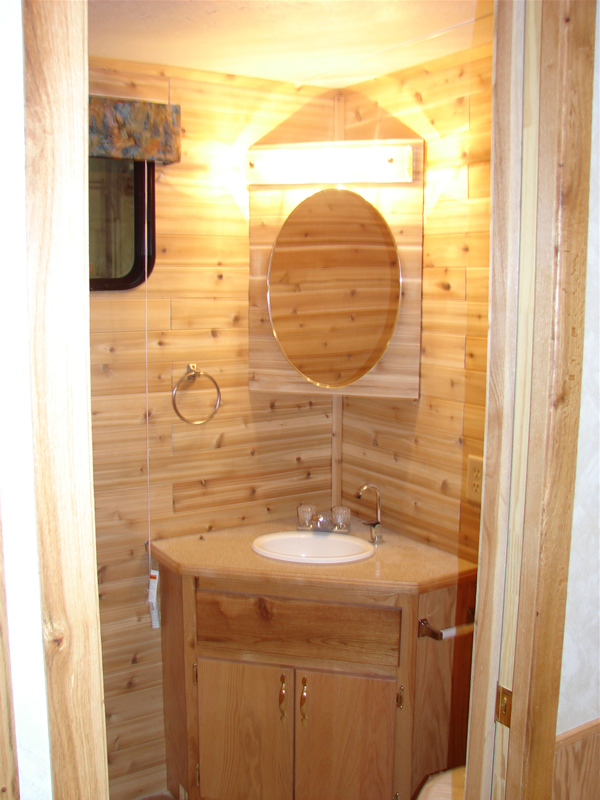 The Timber Bay operation includes 13 cabins and 13 houseboats. 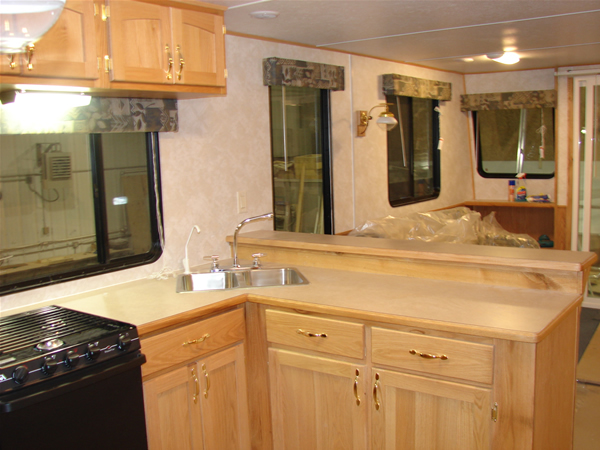 In the past few years, the Rykkens have added larger boats, as well as a 6+ bedroom year-round cabin. In April of last year an early morning fire tragically destroyed the resort’s main lodge, which the family lived in during the summer. Outside of the resort, Ron keeps busy with his family and his community. He has served as a volunteer EMT on the Babbitt Fire and Ambulance Department for almost 25 years. He coached Girls Hockey for almost 10 years, earning the honor of “Assistant Coach of the Year” in Section 7 twice. He also served as President of East Range Athletics for more than five years. Ron gives of his time generously on the Ely Chamber of Commerce Tourism Committee and the Minnesota Resort & Campground Association. Ron joined the Minnesota Resort & Campground Association board in 2001, served as president in 2009 and continues to serve today. Timber Bay Lodge and Houseboats is located on Birch Lake near Ely Minnesota and the Boundary Waters Wilderness Canoe Area (BWCA). It is a completely modern resort (with both cabins and houseboats!) 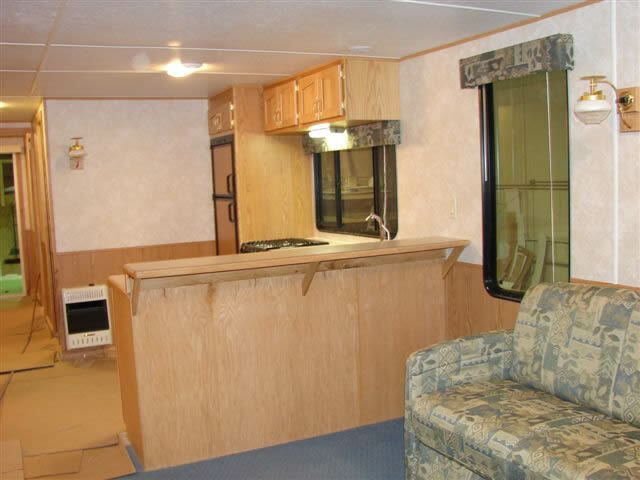 located deep in the heart of the Superior National Forest in Minnesota among towering Norway pines, birch, and spruce trees, designed to satisfy the vacation dreams of your entire family or fishing group. Here in a park-like setting you will find comfortable log-sided cabins with wood burning fireplaces, large decks and beautiful lake views. So we have some good news and some bad news. First the good news, we now have a much better view of the lake from the office. The bad news? 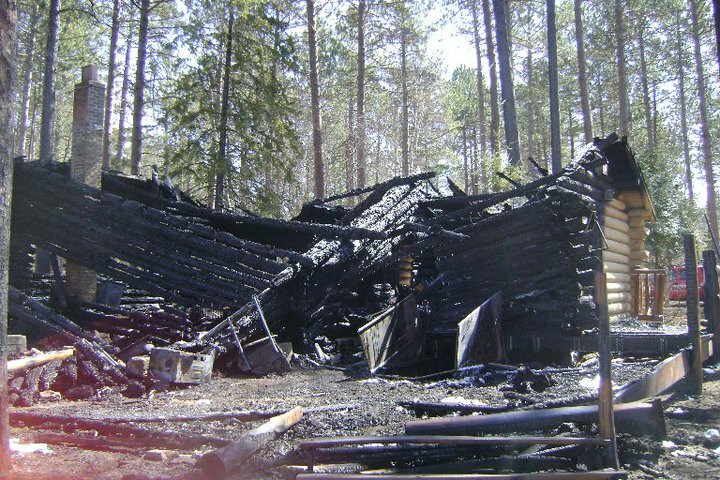 On April 14, the lodge (cabin we live in during summer) burnt down. We had not yet moved out there. No one was hurt, but the cabin is total loss. Again, no one was hurt and we’re counting our blessings. But we wanted to share the news and pictures with our family and guests. More importantly we want you to know that we plan to open next month as usual. And our view of the lake – it’s beautiful! New 50’ Boat – Check it out!! 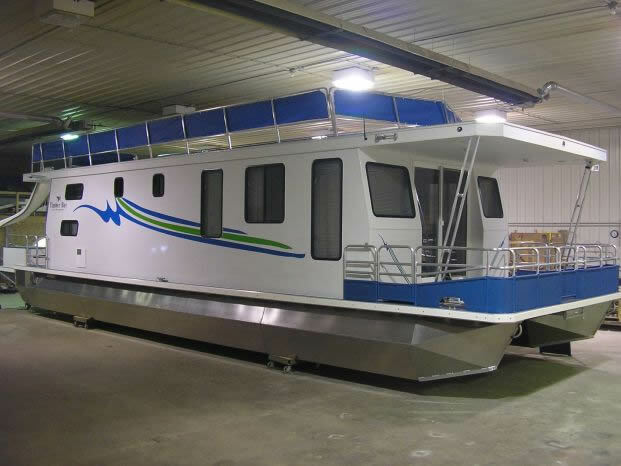 Timber Bay Lodge & Houseboat, located outside Ely, Minnesota is excited to unveil their newest houseboat! It’s a 50 foot boat and has been docked in Birch Lake in Babbitt, Minnesota. 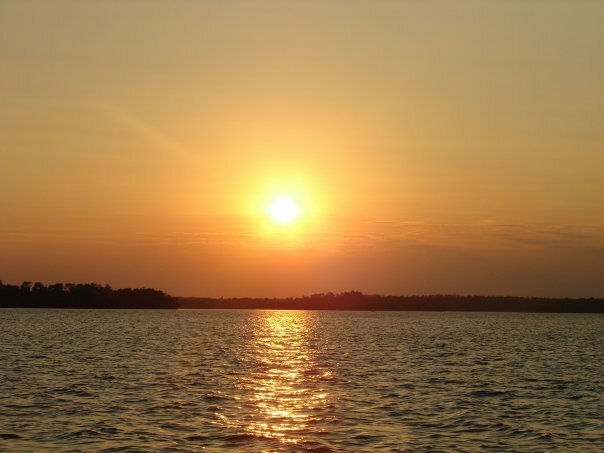 It is available for vacationers looking for a unique vacation idea in Northern Minnesota. 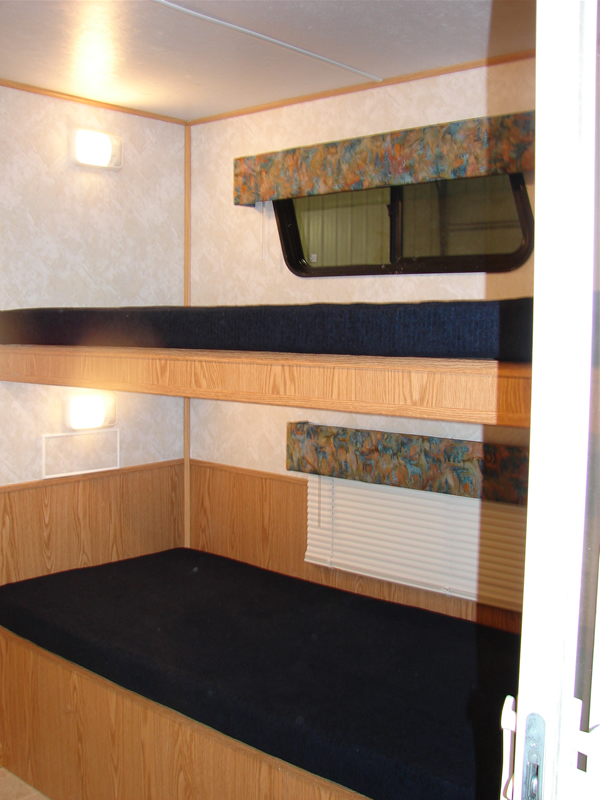 Houseboat vacations are perfect for anyone who enjoys water sports, including fishing, swimming or just sun bathing. Timber Bay Lodge and Houseboats is located on Birch Lake near Ely Minnesota and the Boundary Waters Wilderness Canoe Area (BWCA). 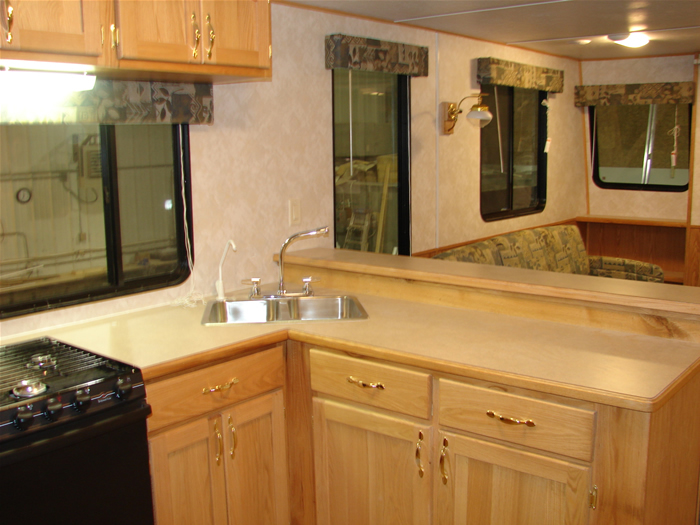 We are a completely modern resort located deep in the heart of the Superior National Forest in Minnesota among towering Norway pines, birch, and spruce trees, designed to satisfy the vacation dreams of your entire family or fishing group. Here in a park-like setting you will find comfortable log-sided cabins with wood burning fireplaces, large decks and beautiful lake views. We feature a full service marina, safe sandy swim beach, a variety of recreational opportunities as well as organized children’s activities and naturalists programs. The Groom and his family and girlfriend were going on a houseboat trip for a week. His girlfriend had received a parking ticket earlier in the summer. So our friend, the license inspector, sees them and asks for all the fishing licenses. When he reviews the girlfriend’s license he says that there was a problem….. she had an unpaid ticket and that she was really in trouble. Then the Groom says something to the effect that he can help her with this problem – try to clear things up – but then says she’ll owe him for a long time and proposes to her. 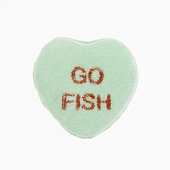 Talk about the catch of the day!